There are a couple of different places to go fishing at the Walt Disney World resort. 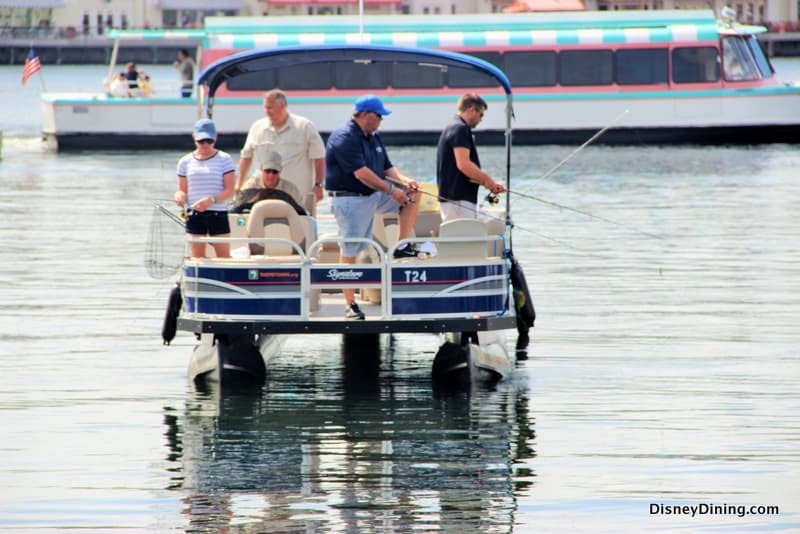 Many of the resorts located on waterfronts offer fishing excursions, which come complete with a guide and equipment. For a more laid back (and inexpensive) fishing trip, check out the traditional cane pole fishing, located at the Port Orleans Resorts.